Celebrating 17 years in women’s fashion footwear, Jo Mercer prides itself on exceptional quality and superior craftsmanship. In recent years, the brand has flourished with the injection of new talent into product design teams who take inspiration from global catwalks and trends. 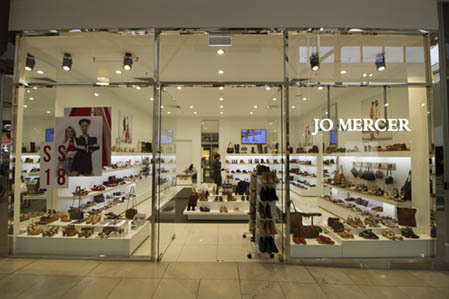 With 33 stores across the country, Jo Mercer is a true authority on fashion footwear in Australia.